Minty Grinch Dip - Who Needs A Cape? 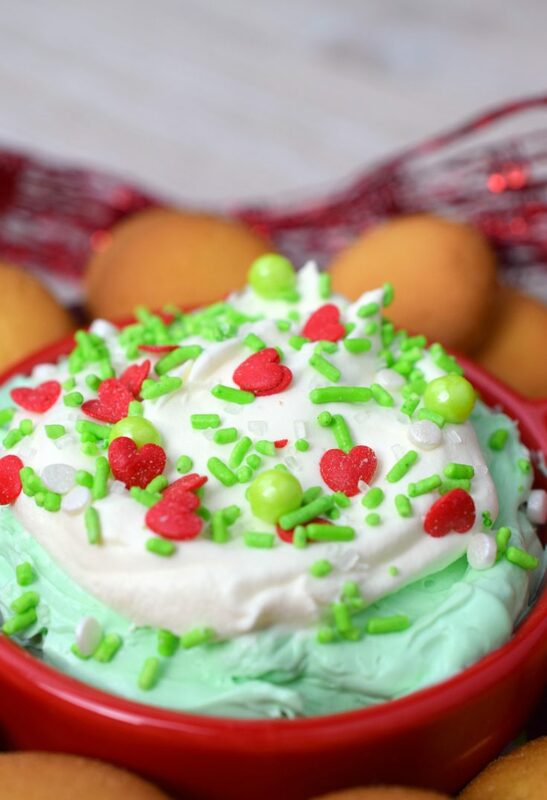 Minty Grinch Dip is a fun addition to holiday menus. 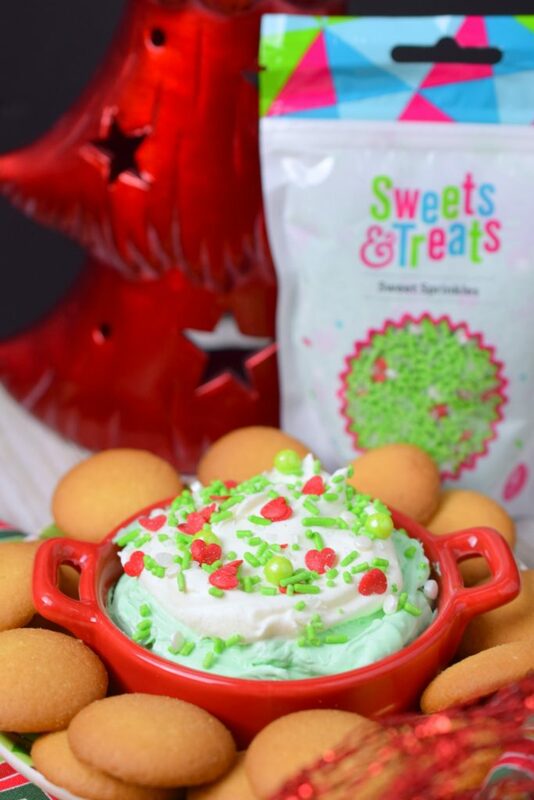 Easy to make, this mint flavored dessert dip is great for Christmas and all year long. I’m baaaackkkk!!! 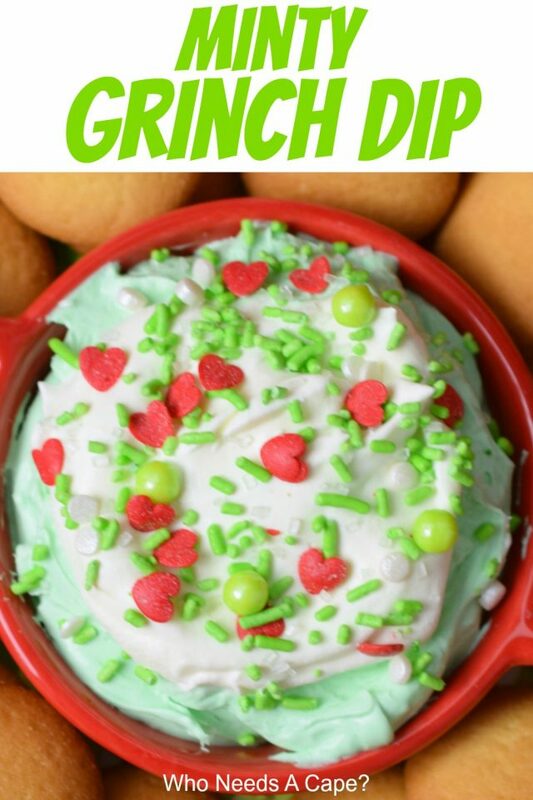 Yes, day #3 of #ChristmasSweetsWeek has arrived and today I’m bringing you a desserty dip, and it is perfect for the holiday season because its Minty Grinch Dip! There’s nothing better than a party with lots of dips, and the entire holiday season should have all sorts. Everything from sweet, savory and of course cheesy! 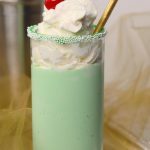 I knew I wanted to make a sweet dessert type dip for this event, and mint is such a classic holiday flavor that I love. 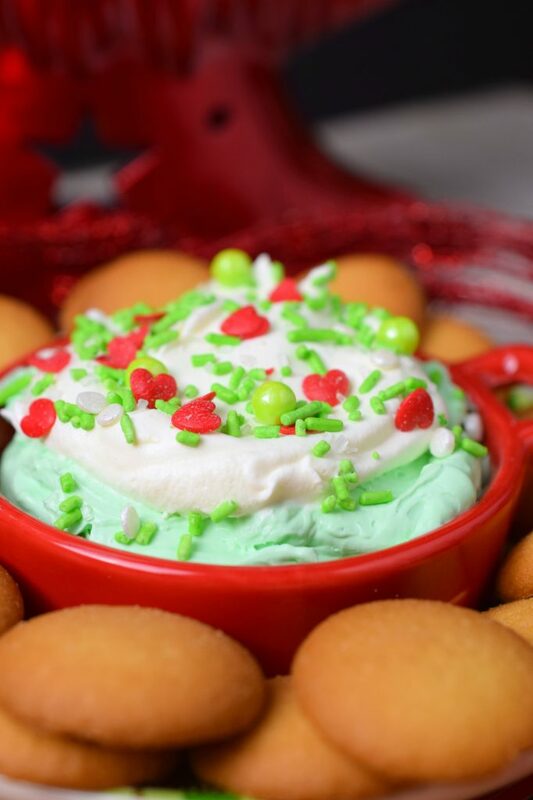 Minty Grinch Dip is a sweet dip that’s a snap to make, you’ll be out of the kitchen in a flash. Whip it up ahead of time and throw it in the refrigerator. 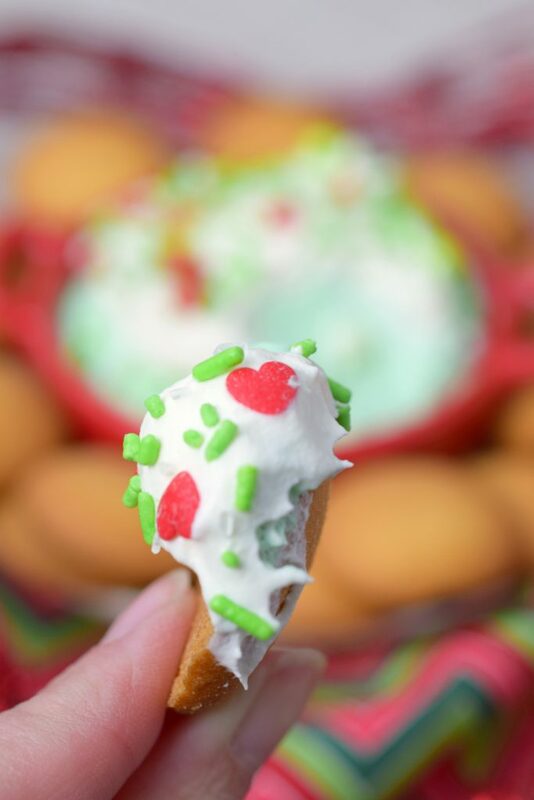 Pop it out at party time and finish off with a dollop of whipped cream and sprinkles! And about those sprinkles…I know you are probably curious where you can get them for yourself. Well, let me tell you they can be found at Sweets & Treats Boutique. Aren’t they adorable? You’ll find an amazing selection of sprinkles to add to your collection, go do some holiday shopping right now. 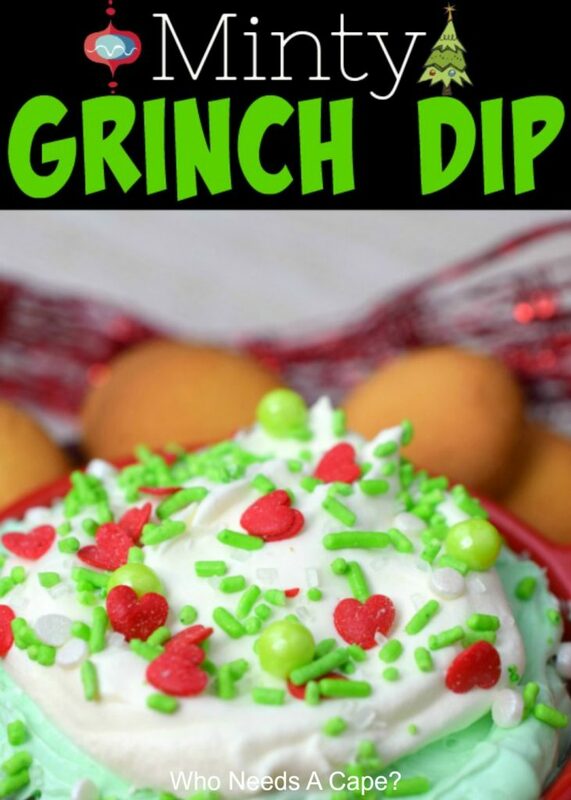 Whip up some Minty Grinch Dip with the kiddos, they can easily help make this fun treat. Better yet, make it after you watch The Grinch Movie! I’m taking my kids next week when they are officially on holiday break. 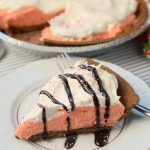 I used non-dairy whipped topping, you can also use homemade. Add in additional peppermint extract and green food color if desired. If preparing early in the day and storing, don’t add sprinkles until you are serving. 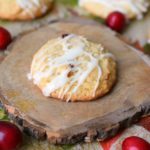 Serve with vanilla wafers, pretzels, graham crackers or Christmas cookies. 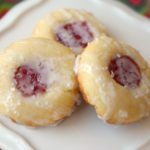 Scroll down for today’s #ChristmasSweetsWeek recipes! With electric mixer, beat cream cheese until fluffy. Add in powdered sugar and mix until combined. Add in peppermint extract and food color, beat until combined. 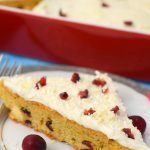 Fold in non-dairy whipped topping. Spoon into a bowl and refrigerate until using. 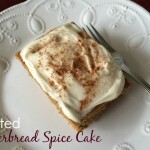 See this recipe and many more at the Weekend Potluck! Minty Grinch Dip from Who Needs A Cape? Thank you ChristmasSweetsWeek Sponsors: Dixie Crystals, Cabot Cheese, Lorann Oils & Flavors, Torani, Joyjolt, and Sweets & Treats Boutique for providing the prizes free of charge. These companies also provided the bloggers with samples and product to use for ChristmasSweetsWeek recipes. All opinions are my own. The ChristmasSweetsWeek giveaway is open to U.S. residents, age 18 & up. All entries for the winner will be checked and verified. By entering you give the right to use your name and likeness. The number of entries received determines the odds of winning. Six (6) winners will be selected. The prize packages will be sent directly from the giveaway sponsors. The ChristmasSweetsWeek Bloggers are not responsible for the fulfillment or delivery of the prize packages. Bloggers hosting this giveaway and their immediate family members in their household cannot enter or win the giveaway. No purchase necessary. Void where prohibited by law. This promotion is in no way sponsored, endorsed or administered by, or associated with Facebook, Instagram, Pinterest, Twitter or any other social channel mentioned in the ChristmasSweetsWeek posts or entry.